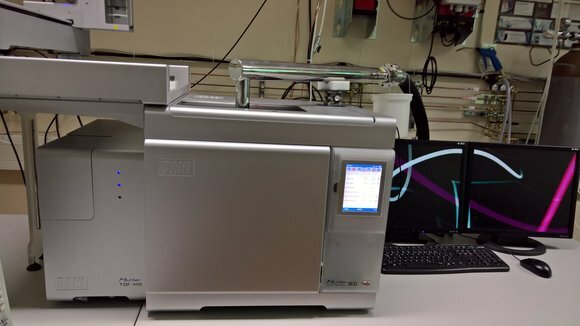 including Autosampler for Liquid injections as well as Mass Spectrometer (TOFMS). The System is 5 years old, the Mass spectrometer has been renewed in combination with a Hardware-Upgrade in June 2016. The System ready for operation and well maintained. As an option we offer a fitting Modulation-System for 2 dimensional Gaschromatography (GCxGC). This is a ZX1 Loop Modulator make Zoex to modulate by means of liquid nitrogen.